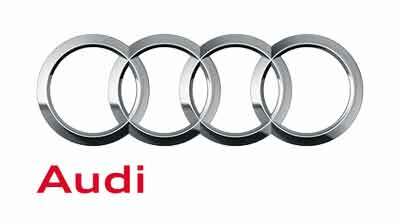 Audi opened their doors for business in 1910 by the founder August Horch. 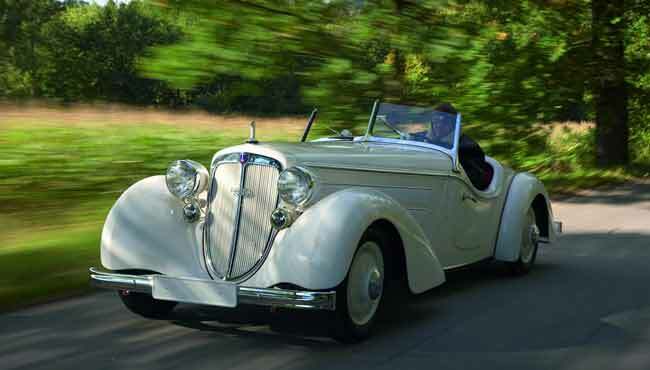 Mr. Horch had left a company after 10 years that he formed and formed and named it Audi which is a Latin translation of his own name August which how the name came to being. Audi was one of many automobile builders back then and in 1932 they joined three different automakers and created the Auto Union. Then in 1964 Volkswagen purchased Audi, the only brand that remained in the Auto Union. We have a range of Audi brochures below, but we are always for for more to share with our reader. With the resources of Volkswagen and the craftsmanship of Audi the brand started to growing and during the 1970’s they launched an impressive lineup of vehicles which included the Fox coupe, Fox sedan and the 100LS luxury sedan which was replaced with the 5000 several years later. They were a big hit in the United States, which really kicked off the growth of Audi in North America and soon there were Audi brochures. In 1980 Audi introduced the Audi Quattro, which was an all wheel drive sport coupe that became very popular. This amazing AWD feature created huge fans at the racetrack and in the street, which soon became part of the entire Audi lineup of luxury cars and SUVs. The early 1980’s were turbulent years for the automaker, which introduced the 4000 to replace the well, know Fox and the incredibly successful and popular 5000 was redesigned. The 5000 model nearly doubled sales after the redesign. However later in the decade the 5000 suffered some bad press because of an unintended acceleration charge (like so many other automakers), which was later proved to be incorrect. This caused sales to drop drastically, which practically destroyed the Audi brand. Audi worked through the difficulties and continued full speed ahead. The 1980s saw an impressive lineup of vehicles launched by Audi that included the 80 and 90, which replaced the 4000, and 100 and 200 replacing the 5000. The newest amenities included turbocharged engines, all wheel drive and V8s. 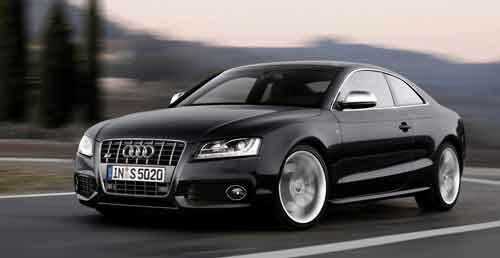 In the 1990s Audi debuted the A4, the A6 that replaced the 100, the A8 aluminum construction and the Cabriolet. Soon after these we saw a sport lineup that hosted the S4, S6 and the S8. See the Audi brochures below for more info. Audi continued to launch an impressive of lineup of automobiles as the world rolled in the new century and which included the A3 hatchback, Q5 SUV, A5 coupe, R8 sports car, A7 sedan and TT sport coupe and roadster. All of these new vehicles created a great demand for the Audi line, which continues to produce quality, sporty, and luxurious vehicles today. These Audi brochures speak volumes about the finely crafted automobiles of Audi. 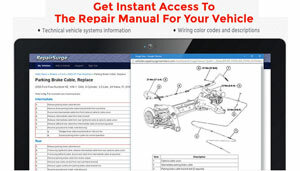 US Audi website.